We have quite the driveway – it is a quarter mile long and that is way too long to shovel. It is also cost prohibitive to pay someone to plow it every time it snows. Because of this, we wanted to buy a plow truck or tractor to plow the snow ourselves. 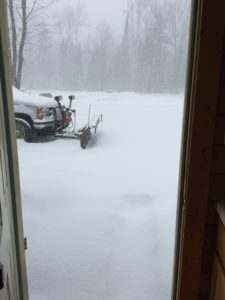 We considered several ways to clear our driveway including a plow truck than we never use on the roads, A nice plow truck, a tractor with a snow blower and/or snow plow or bucket and a 4wheeler with a plow. 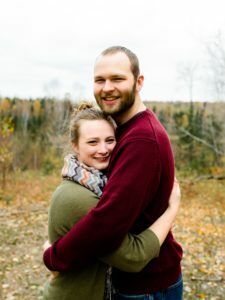 But we settled on looking for a reasonably priced ¾ or 1-ton pickup which we could use for hauling as well as plowing since we have plans of building a house in the future and will want to haul materials. 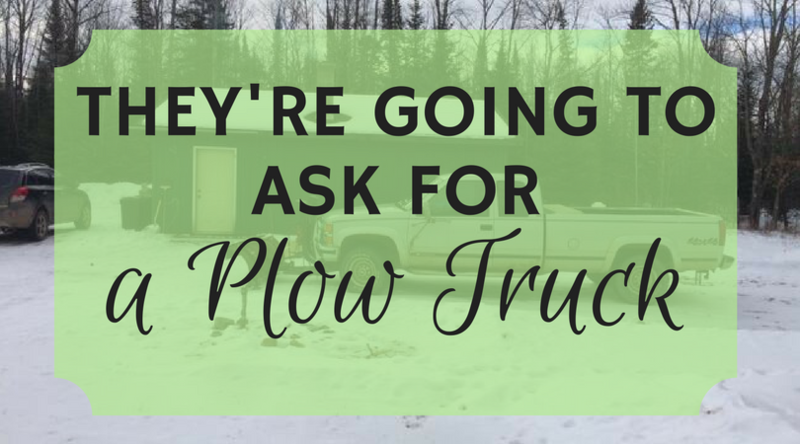 Another thing we considered was putting a plow on the 1/2 ton truck we already own but decided that the cost of a plow and installation would probably be as much as buying a used plow truck. We shopped online and in the paper and looked at 3 trucks before finding the one we bought. What we were looking for was something under $5,000 and that was in reasonably good shape (at lower prices we would accept worse condition) that didn’t need to be fixed before plowing with it. The first truck we looked at was rustier than we were expecting and although I was told that it worked when I called about it I was informed when I showed up that the truck worked and the plow would go down and plow, but it sometimes wouldn’t raise back up. This wasn’t the truck we were looking for. A few days later I went to look at a truck that I was also under the impression we in working condition but was running when I showed up and then died when I shifted it into reverse. I was called back the next day and told that this truck was fixed by replacing the battery and putting fresh gas in it, but I came to look at it again to find out that the plow lights didn’t work and that something else was wrong with the plow mount (being a plow rookie I’m not sure exactly what it was) that I couldn’t see the first time because the plow hadn’t been hooked up. I took it for a test drive and found out that it was used by a company with about 100 accounts for plowing and the father/son team selling it gave away too much about themselves for me to want to buy something that they had taken care of. The third truck we looked at ended up being the one for us. It was a little over 20 years old but only had 105,000 miles on it. 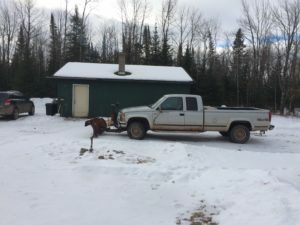 It had some rust, but not more than expected for an old plow truck and everything worked but the CB radio which we didn’t need anyway and there was a power steering fluid leak. We made an offer on it and settled with the sellers counter offer and got it for a little less than asking price. Our new old plow truck is a 1995 Chevy 3/4 ton with 4 wheel drive, a 454 cu in engine, an 8 ft bed and an extended cab. It came with a straight blade Western plow and it got the job done for us the rest of the winter.